Interestingly, both teams are coming into this match on the back of victories against the same franchise - Sunrisers Hyderabad. While it was debutante pacer Alzarri Joseph who tore into the SRH batting line up, claiming best ever IPL figures of 6-12 and beating Mumbai Indians by 40 runs, KL Rahul led the way for Kings XI Punjab to successfully chase down 151. 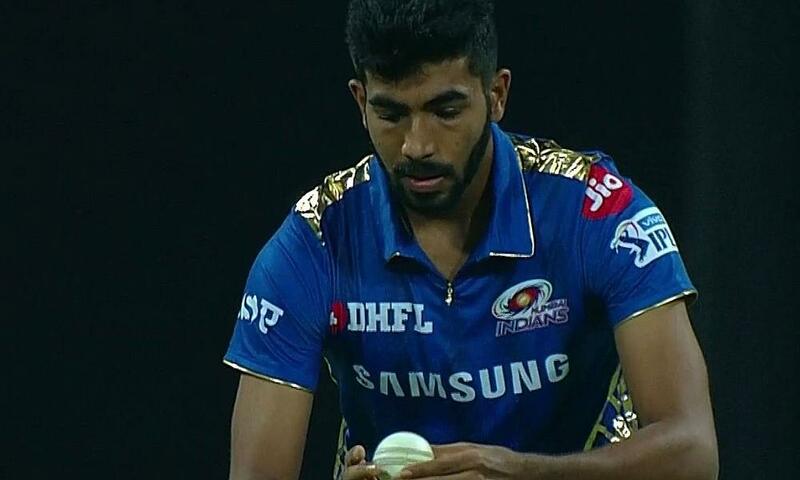 Mumbai Indians made a couple of changes to their playing XI in the last match and included Alzarri Joseph in place of Lasith Malinga who has flown back to Sri Lanka for playing the Provincial tournament. Veteran batsman Yuvraj Singh was also swapped with young wicket-keeper batsman Ishan Kishan. With the team winning, it is unlikely that they will make any changes this time around. Mumbai's bowling is looking exceptionally good with Jason Behrendorff, Rahul Chahar, Alzarri Joseph and Jasprit Bumrah in the mix along with Pandya brothers. If there batting picks up a bit, it would be very difficult to get the better of them. KL Rahul has found form and has scored three half-centuries in the last four matches for Kings XI Punjab. Mayank Agarwal and Sarfaraz Khan have also been in good touch. Surprisingly, Murugan Ashwin has been their stand out bowler, along with Ravichandran Ashwin and Sam Curran.